Primate Freedom: How like us need they be? I am writing in regard to the statement that was published on April 2008, in Biological Psychiatry, “It Is Time to Take a Stand for Medical Research and Against Terrorism Targeting Medical Scientists,” and signed by each of you. I quit teaching and co-founded the Primate Freedom Project a little over a decade ago after learning details of the experiments taking place in the NIH primate research centers and the general effects on the animals from being housed in a laboratory. I found some of your comments interesting, provocative, and somewhat unbelievable. In the fourth paragraph, you made the claim and assertion that in spite of improvements in animal care, activists continue to be unruly. “The recent events at UCLA make clear that diligently improving the ethical standards for primate research procedures is not, by itself, sufficient to prevent attacks.” I am a very close observer of primate research in the U.S. and have no idea what this claim might be referring to; no reference was included in your statement. If I am unaware of any improvements in “ethical standards for primate research procedures,” then it is a certainty that few other activists are either. If these improvements have not been publicized or made known, if in fact they are genuine, then your claim is hollow. I would appreciate any citation you might be able to provide that substantiates your assertion. If your assertion proves to be false or else insubstantial, I trust you will admit that there really haven’t been improvements in these so-called ethical standards. Of your entire statement, this claim, “The recent events at UCLA make clear that diligently improving the ethical standards for primate research procedures is not, by itself, sufficient to prevent attacks,” comes closest to addressing the concerns of activists. I will risk assuming, since this statement was published in a psychiatry journal and that most of you have published articles in the journal, that each of you has some interest in the nature of mind. The question I ask people is how like us does a member of another species have to be before we are ethically required to treat them with a semblance of the respect that we claim for all humans? The evidence of similarities between humans’ and other primates’ cognitive and emotional responses to the world around them is significant and increasing daily. It should be remembered that not too long ago non-Caucasians were deemed dissimilar enough from whites as to justify a status quo that kept them locked in poverty and political insignificance. The history of medical experimentation is a history filled with chilling accounts of experiments on the poor, the weak, and the different, and justified by medical doctors and scientists just like you. So, how like us need they be? The riot is the language of the unheard. And what is it that America has failed to hear? It has failed to hear that the promises of freedom and justice have not been met; and it has failed to hear that large segments of society are more concerned about tranquility and the status quo than about justice, equality, and humanity. In the case of primate experimentation, it is the home demonstrations, the vandalism, and the threats that are the language of the unheard. 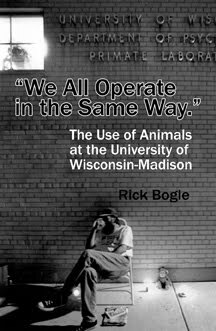 It is the animal research community’s refusal to discuss the matter openly with the public, their fight to keep information secret, and their historical resistance to stricter laws and limitations that amount to more concern for tranquility and the status quo than for the humane treatment of animals. 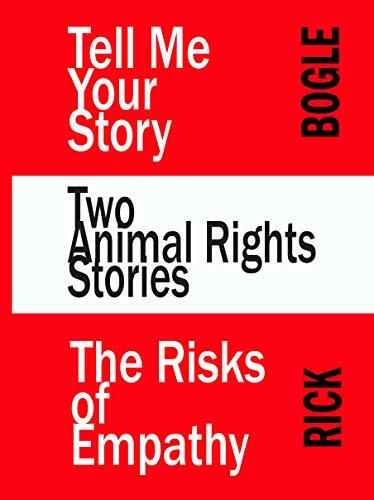 I could go on at length about the failures of the oversight system, the instances of mistreatment of the animals (even by the Animal Welfare Act’s weak standards,) the cover-ups, and the suffering, and could site references for each, but that would stretch my note to many pages. Feel free to inquire about these claims if you doubt their veracity. My request: Think carefully about your position and beliefs about the reasons that it is acceptable to you that primates are hurt and killed in scientific investigations. Commit them to writing and engage in public discourse to defend them. I would be happy to assist you in organizing public debates or panel discussions at universities or other public venues. My challenge: Dr. King regularly voiced his opposition to violence, but he always added that it is our responsibility to understand the cause of the violence and to work to alleviate the conditions that spawn it. Calling for increasingly severe penalties for those who attack and threaten vivisectors while failing to engage in discussion about the situation that motivates these acts is contrary to King’s enlightened observation and charge. I challenge you to learn more about the minds of monkeys and apes and the details of what is being done to them and the effects to them of captivity in laboratory settings and to address this matter in an open and public manner. PS: In the spirit of openness I will post this letter and any responses on my blog at http://primateresearch.blogspot.com/ where I have written about some details of Edythe London’s experiments on monkeys. PPS: I hope one of you will pass this note along to Trey Sunderland. Since his guilty plea to ethics violations his email address is not readily available. Thanks. 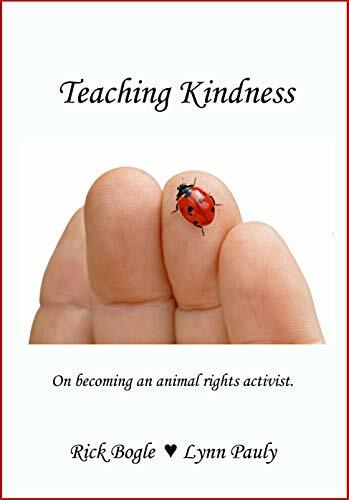 There have been many improvements in the ethical and practical standards of working with animals over the past few years. Nevertheless, your continuing complaint about ethical standards and the enforcement of regulations is misleading. Clearly, your goal is the complete elimination of biomedical research. Don't lie the public by suggesting otherwise. It seems unlikely that anyone reading this blog would be confused about its abolitionist position. There is nothing misleading about it. This concern is a strawman. Guidelines for the Care and Use of Mammals in Neuroscience and Behavioral Research (2003), the work claimed to be an example of "improvements in the ethical and practical standards of working with animals over the past few years" doesn't seem to be what you think it is. 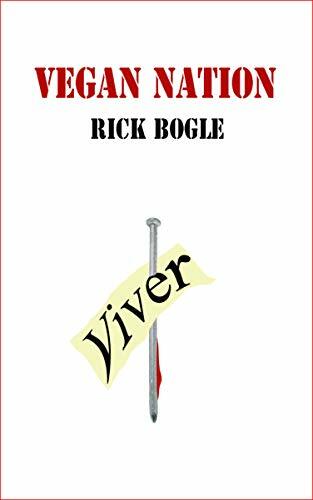 It is a recounting of regulations written in the 90s and a description of common vivisection practices. Where does it demonstrate an improvement in animal care or ethical standard? I don't think it does. If this is the best (only?) support for the claim in Krystal et al that improvements have been made then the claim remains mere unsubstantiated public relations spin intended to mislead. Hey UW! Nothing to hide?